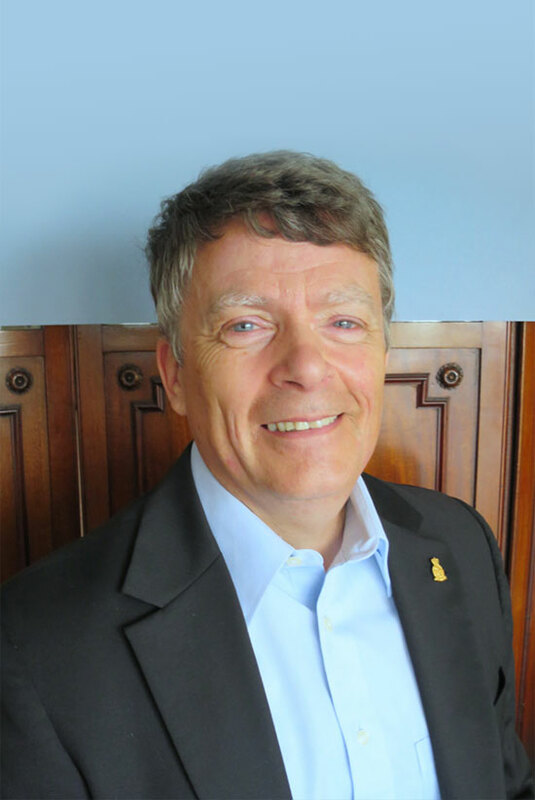 Michel Dupont, helps organizations measurably increase the efficiency of written content. Organizations invest a lot of money in electronic solutions to manage their documentation. But they do not improve the understanding of written content. People continue to waste a lot of time to reread and ask for additional clarification. They are overwhelmed with emails and phone calls. This loss of time translates into loss of productivity which is very expensive. Michel Dupont is a specialist in the preparation of highly-effective, written content. Michel was employed for 36 years in the Canadian Armed Forces (CAF) as a Human Resources Logistics Officer. He was awarded 3 commendations for his strong managerial skills. He is an enthusiastic, bilingual trainer and consultant with strong interpersonal skills. He has practical experience in the management and delivery of personnel services, writing projects, teaching adults and re-engineering organizational processes. Michel has always been fascinated by communications challenges. How can information be presented so that people take appropriate action, learn, understand and remember what to do? Michel Dupont discovered the answer to this question by learning how the brain processes new information. 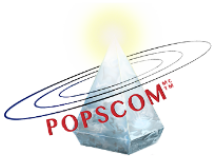 This discovery led to the founding of POPSCOM–Performant, Organized, Presentable and Structured COMmunications. Michel is the proud father of four adult sons. He likes to keep fit and focused by playing squash, curling, doing Bikram yoga.